A monthly contract provides you with a fixed price for all your general IT Support needs. Many IT companies offer these, but you need to understand what is included in each, as out of contract work can be expensive. At CrackingIT our contract covers more than the normal. With our monthly contract the following services are included. Remote fix of problems where possible. On site visits are included if needed. Anti Virus – we provide the software and remotely manage it. Upgrades to your applications such as Sage etc. On site work and the provision of new equipment is charged on a time and material basis, but this is discounted from our usual hourly rate. The aim of our monthly contract is to make it a true fixed price. 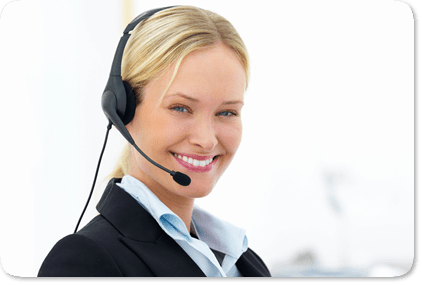 Many of our competitors offer a low price per computer for telephone support but quickly despatch an chargeable engineer meaning your fixed price isn’t really fixed price. Should you have any questions or want a quote please feel free to call us.